We always look forward to new challenges our clients set before us . 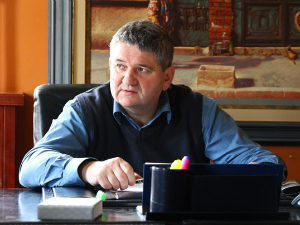 We are very pleased with an opportunity to do something new , something that until then we did not do and what ranks us among the most serious producers of cardboard packaging in Europe, Bogoljub Pantelic , owner and director of Bosis says in an interview with eKapija. 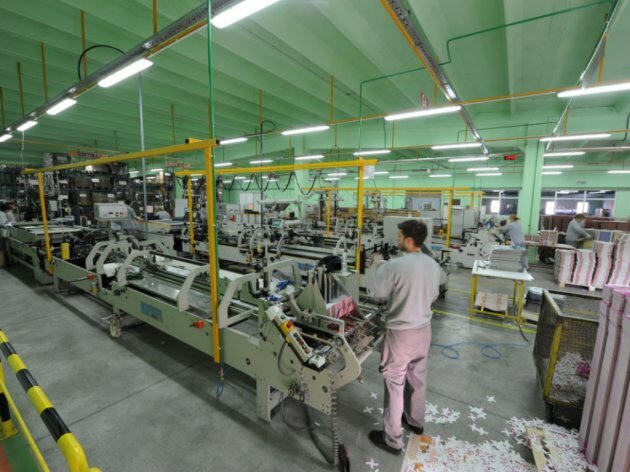 The company for production of printed and laminated cardboard packaging from Popučke village near Valjevo has some of the largest companies operating in Serbia as its clients - Stark, Grand, Aleva, Bambi, Polimark, Nestle, Coca - Cola, Marbo, as well as many others. Bosis participated at the EU -funded SMEs support program in Serbia with the support of the Ministry of Economy of Serbia which has been, under the auspices of EBRD, implemented since 2013. Within the program, EBRD team connects companies with local consultants and international advisors with the idea to encourage innovation, attract investors, obtain appropriate expertise and thus increase competitiveness and productivity. eKapija: In which segment of business did EBRD support you and how? What are the results achieved after cooperation with EBRD experts and consultants? - EBRD helped us to get consulting help . Through the project Tips for small businesses in particular we used services of local consultants in the field of ​​improving production and sales, human resources management. Through this project in 2015, we chose to, using the services of consulting company Mercury , improve our company's sales. Thanks to this training, we made a complete reorganization of sales and managed to show up for the first time in several foreign markets and significantly increase revenue. eKapija: How significant was that support for your company's business? - Cooperation with EBRD was achieved through the "Program of support to SMEs in Serbia", which included involvement of international and local advisers to improve specific segment of our business. 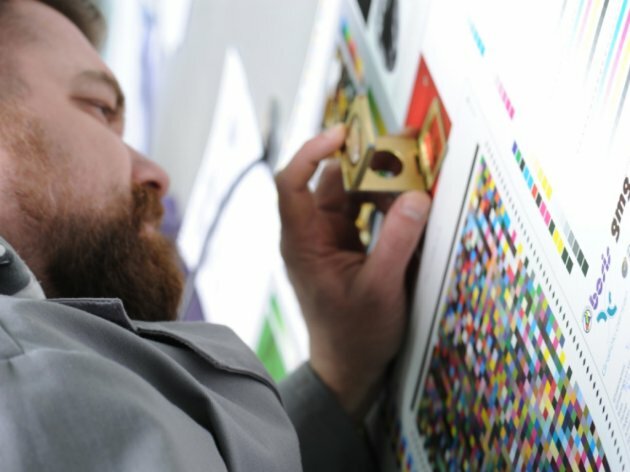 Reorganization of production process increased its efficiency while education of sales department significantly increased performance of this company segment. The consulting help was valuable for us because we got the latest and best knowledge and experience in the field in which consultants were engaged. eKapija: Bosis produces printed and laminated cardboard packaging for different industries and purposes. What are the most important clients of your company? - Bosis is a supplier for a few largest companies operating in Serbia. We mainly refer to some FMCG companies such as Stark, Grand, Aleva, Bambi, Polimark, Nestle, Coca-Cola, Marbo. Also, our clients are in the field of chemical industry and cosmetics, Henkel and Beiersdorf, as well as automotive industry, MannHummel, AL Filter, Bosch. We cooperate with both small local producers and large world companies so our products are available in Europe and worldwide. eKapija: Well made ​​and impressively designed packaging is becoming increasingly important for the success of products at the market . How much is Bosis able to respond to customer requirements in this field? - We are fully technically equipped to produce different printed and laminated cardboard packaging which is best illustrated by a large number of our clients who come from different industries. eKapija: Environmental awareness is an indispensable part of every company . How does Bosis answer question of environmental protection? - With the implementation of ISO 14001 standard, our company strictly sticks to the rules in environmental protection field, so Bosis, in the production process of packaging, uses eco- paints, recycled paperboard, thereby taking into account waste management so we don't throw anything from materials we use. eKapija: What are company's future ? Do you plan employment, new investments in production and sale, etc.? - In recent years, the number of clients has been constantly increasing and among them there are some of previously mentioned world's largest companies Nestle, Henkel, Beiersdorf, Bosch, Mann + Hummel, Heineken, Coca Cola etc. and in line with this production volume has increased significantly. This has resulted in recruitment of a large number of new workers in various departments. Recognizing the importance of company growth which requires qualified people, in the previous period, Bosis invested a lot in education of its employees we are planning to continue that in the future as well. We see this as one of the most important ingredients of the recipe for success . Although we operate in production which requires possession and use of modern technology, we strongly believe that it was the people who make development. In previous years we have significantly increased production capacity by purchasing modern machines and we believe that if we continue this trend of growth, we will have to buy new machines. We are also planning to expand our presence at the markets of countries in the region, which we see as a realistically achievable plan. Otherwise, Bosis has made ​​a five-year development plan with details directions for company development in a given period of time.